When it comes to fashion coordination, designers tell us that it all starts with the top – the centerpiece of any outfit. So, let’s start there. Because we believe what the designers say, we back it up with 600+ tops from which to choose. Yes, that is six hundred, plus. We have dress & casual tops, short sleeve and long sleeve tees, hoodies and sweatshirts, tanks & sleeveless, sweaters, vests, and yes, even compression sleeves for women. We have all your favorite logos too. 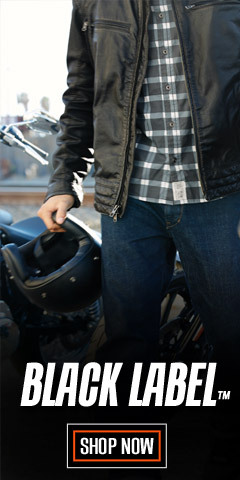 H-D® tops add a layer of attitude to any type of look. For summer fun, bare those beautiful arms and shoulders with a sleeveless tank top. 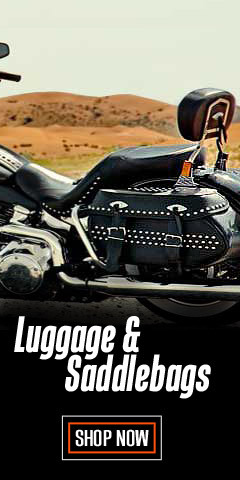 With over a hundred choices in tanks and sleeveless tops, it’ll be easy to make a statement because you’ll find all the logos you love – from the classic Bar & Shield® to Willie G Skull scary. Check out the tanks with side lacing, strap tops, cami tops, and more. 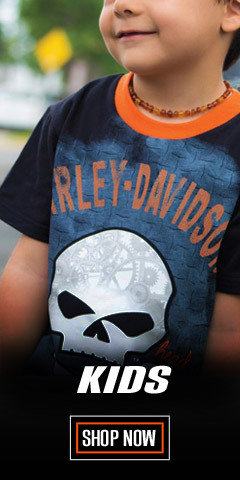 For another casual look, peruse our collection of fun short sleeve tee shirts, all with your favorite Harley-Davidson® logos. With nearly 200 choices you will find a tee shirt for you, whether it’s a V-neck, crew-neck or boat-neck style. 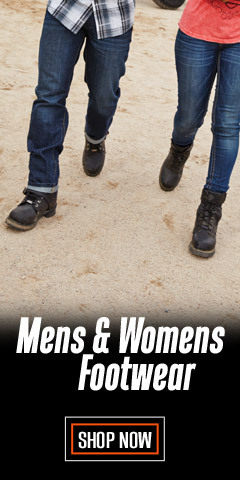 The fun continues with our collection of dress and casual tops, which include classic long sleeve denims, beautiful plaid short sleeve collared shirts, crew-neck and boat-neck shirts, cold-shoulder styles, shirts with three-quarter sleeves, or cap sleeves – over 170 choices in this category alone. If it’s cool outside, you will love long sleeve shirts, tees, and sweatshirts. A nice collection of these cooler weather layers will help in your decision of "what do I wear today?" We also have a beautiful collection of sweaters, vests, and compression sleeves that relax muscles and keep your arms warm, in plain or tattoo designs. 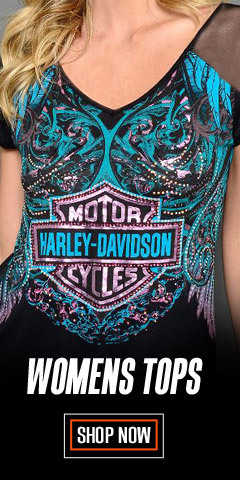 Harley® shirts are made from high quality 100% cotton fabric or blends and the styling is just what you want. Our inventory has a huge variety of styles, colors, with sizes from X-Small to 2X-Large with plus sizes 1W to 3W. With so many choices, use the NARROW RESULTS widget at the upper left to save time. Select your size and/or your favorite color. You can do this on any of the category pages. 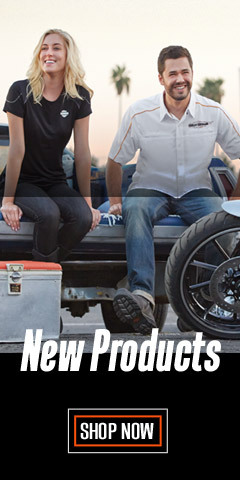 Grab a cup of coffee and your tablet or cell-phone and take some time to look over the choices you have right here at WisconsinHarley.com – we make getting dressed fun!